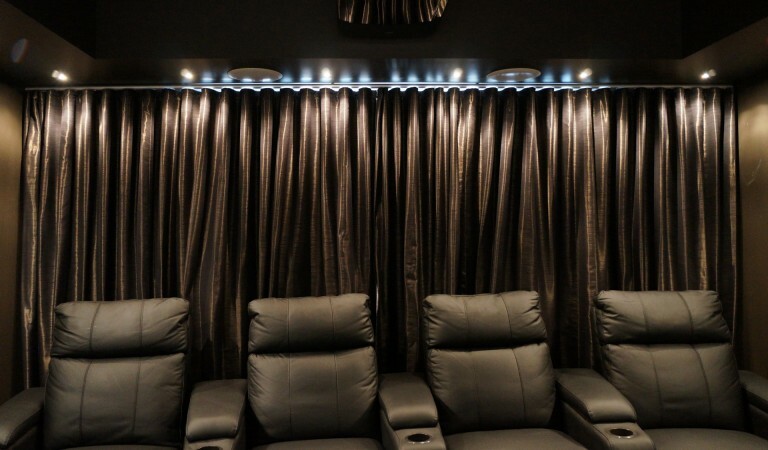 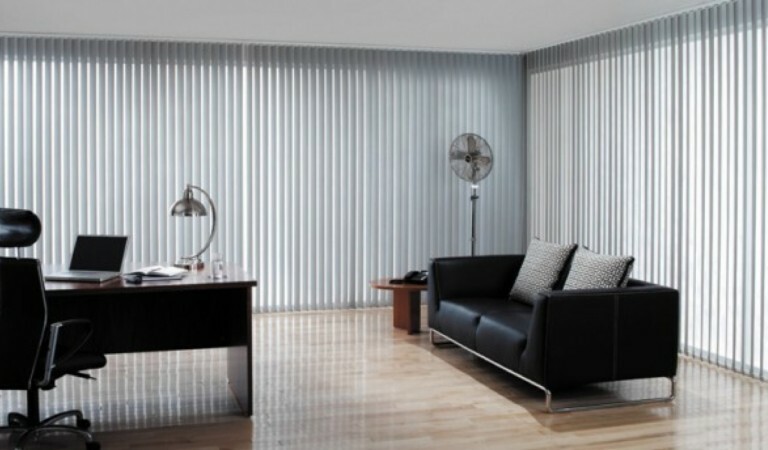 Just Blinds provides exceptional quality designer blinds with a difference. 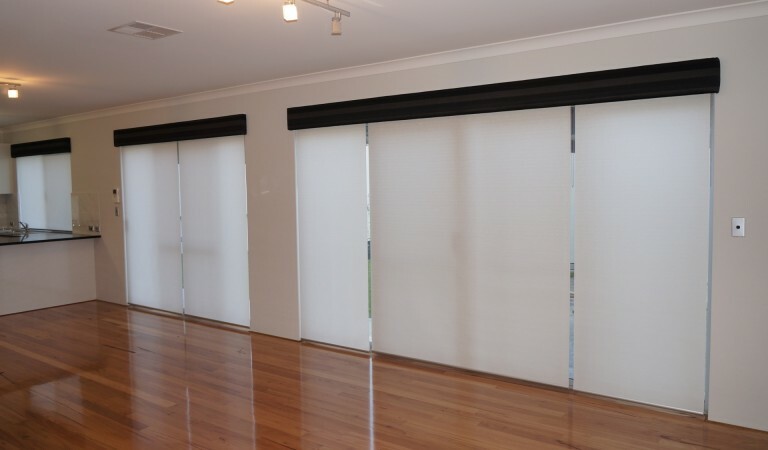 Just Blinds was formed by Andy Vo in June 2008. 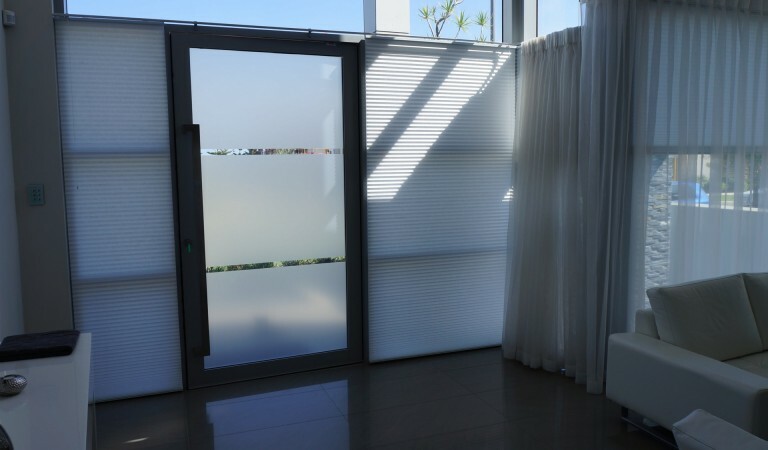 Since forming Just Blinds has gained an outstanding reputation for providing high quality designer blinds. 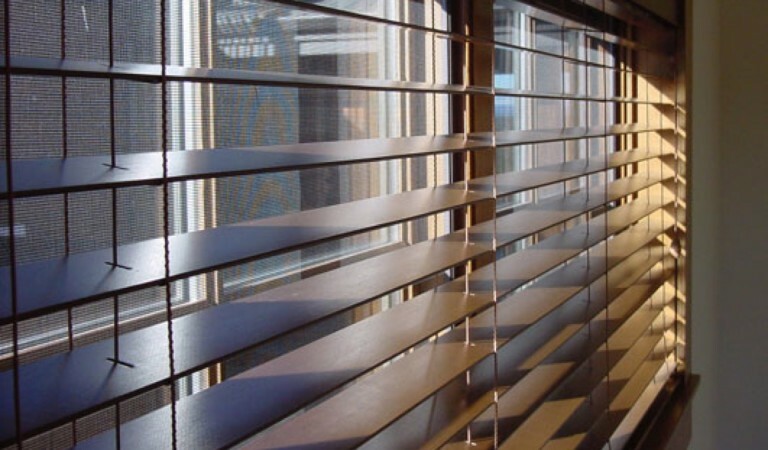 All of Just Blinds products are sourced from the finest materials and highly reputable suppliers. 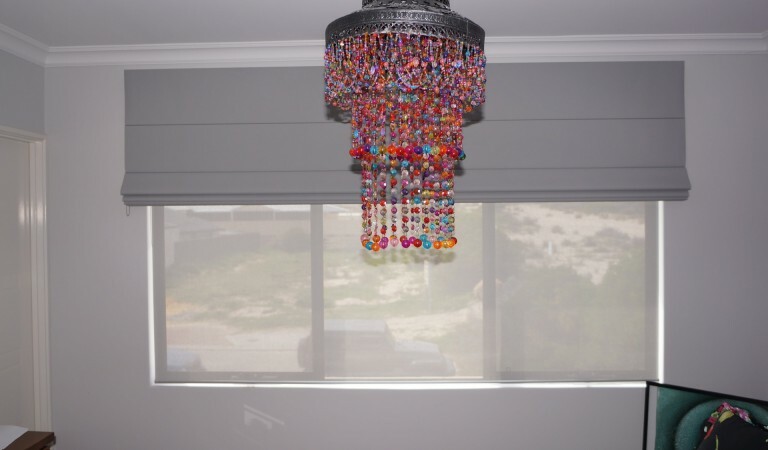 All work carried out, is customised to suit your home or office. 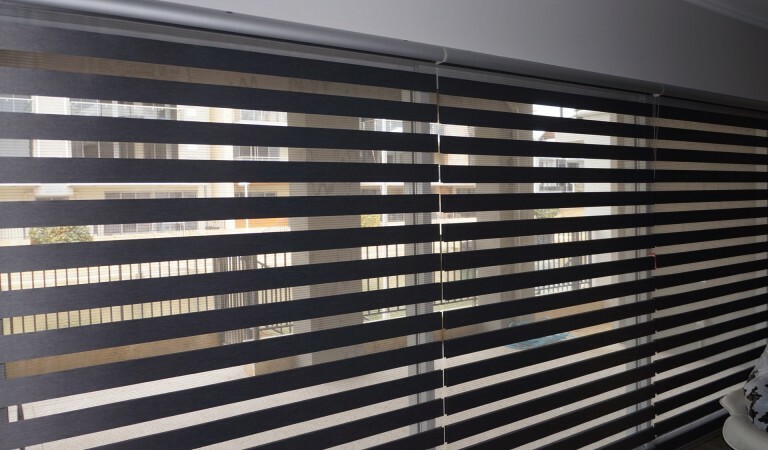 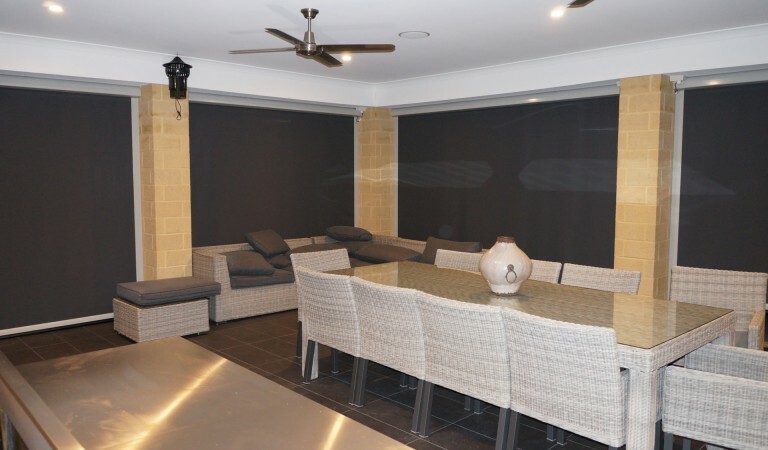 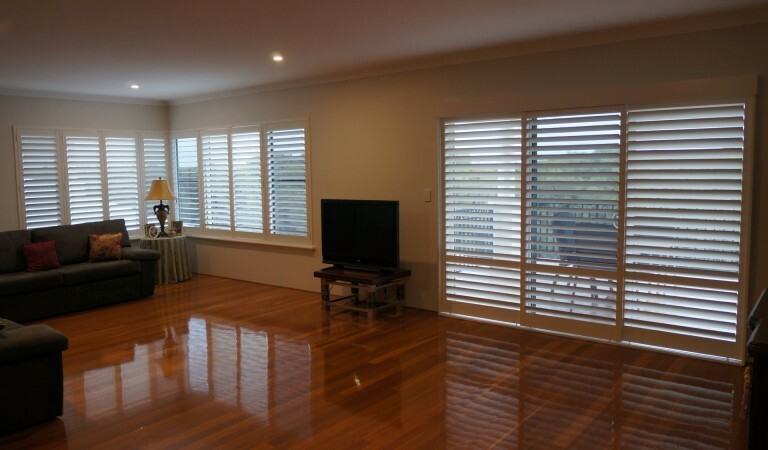 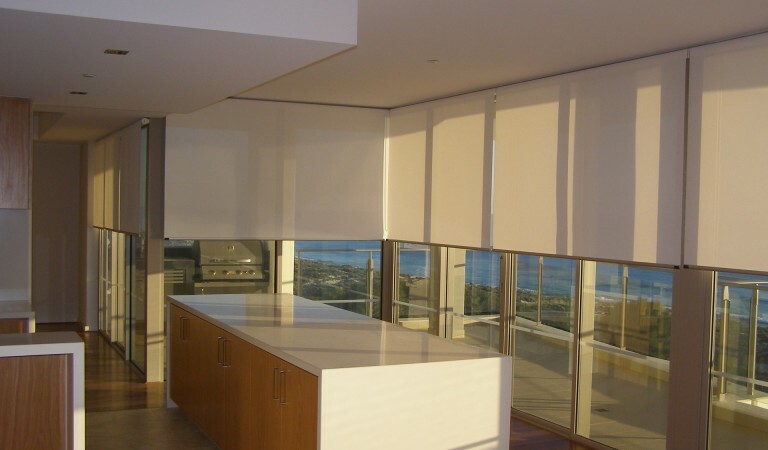 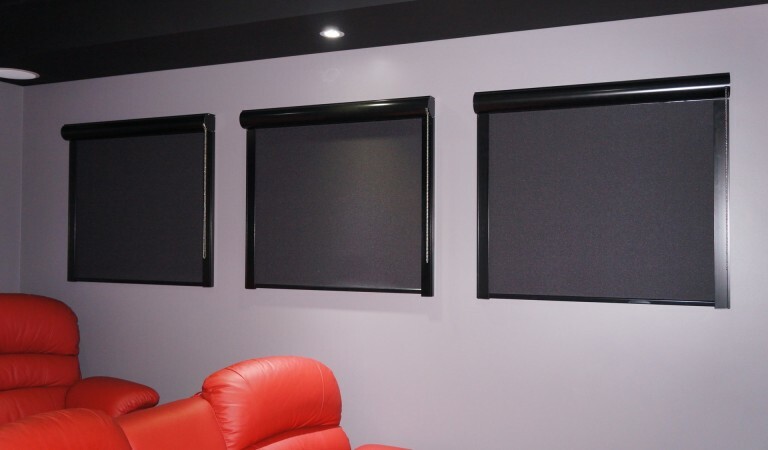 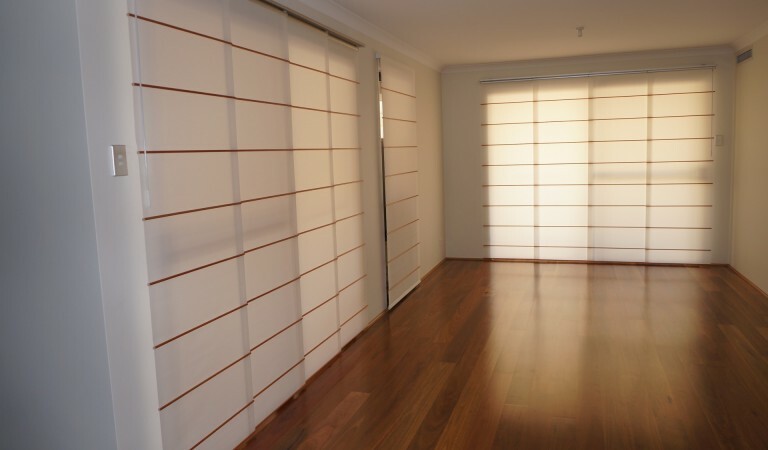 Just Blinds is the number one choice in Western Australia, for the supply and installation of stunning blinds in your home or office.